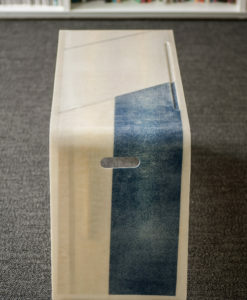 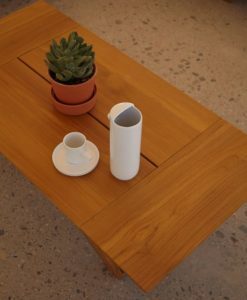 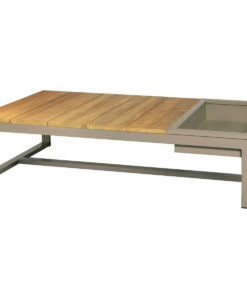 Bonn is an urban coffee table created with functionality in mind. 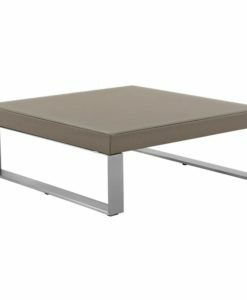 Bonn has trays that pop up to make relaxation easier and bring things closer to you with little effort. 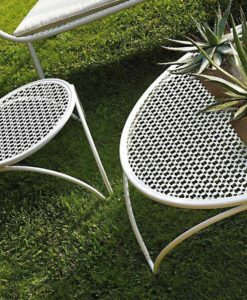 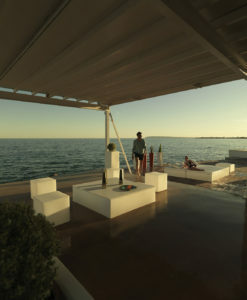 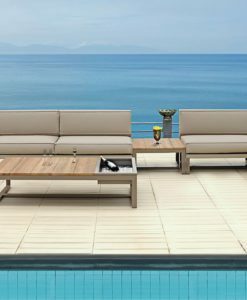 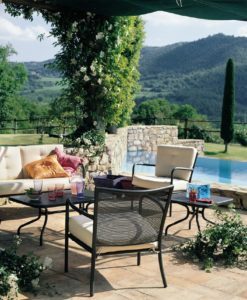 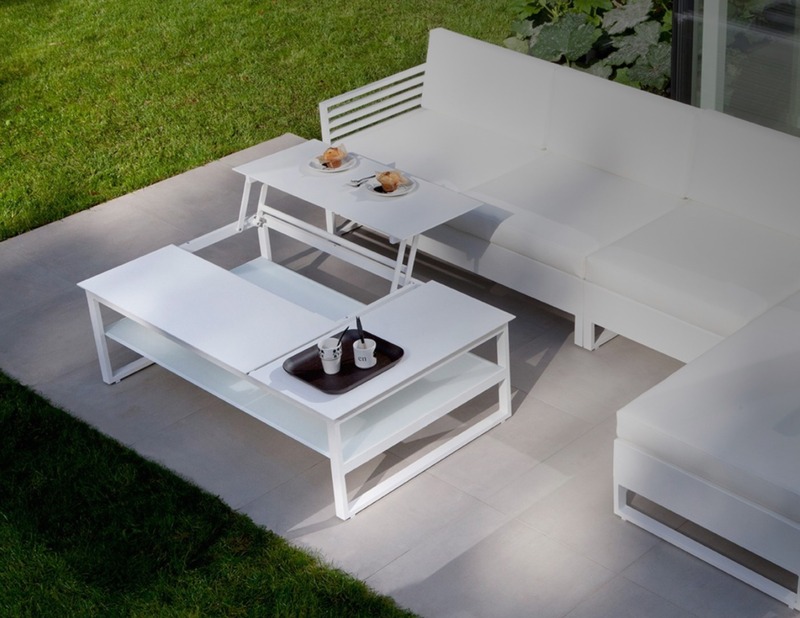 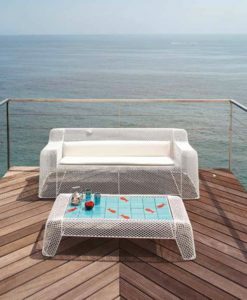 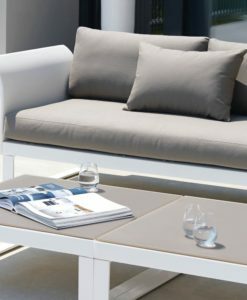 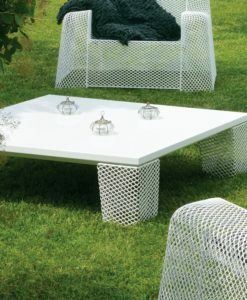 Also, it is ideal for outdoor or indoor use due to its versatility in style and weather resistance. 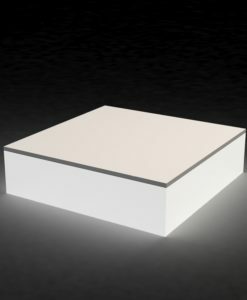 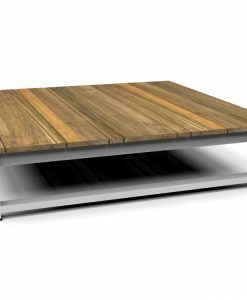 The high grade powder coated aluminum that are used to build this modern coffee table ensures that it’s long lasting, guaranteeing you getting your moneys worth. 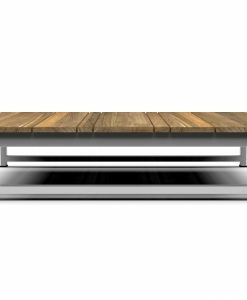 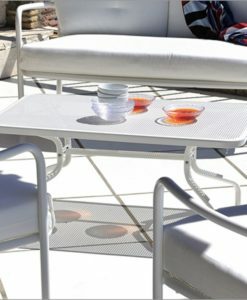 Bonn Pop Up Tray Coffee Table Metro crafted with care, is an urban coffee table created with functionality in mind. 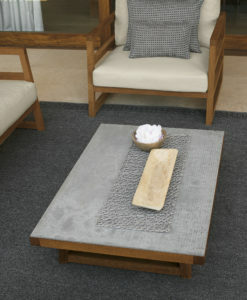 Bonn has trays that pop up to make relaxation easier and bring things closer to you with little effort. 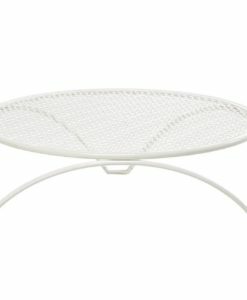 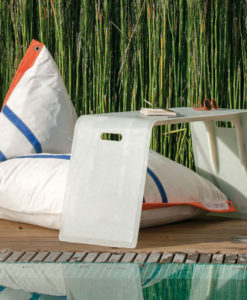 Great for casual dining or using your laptop while watching the kids play in the pool. 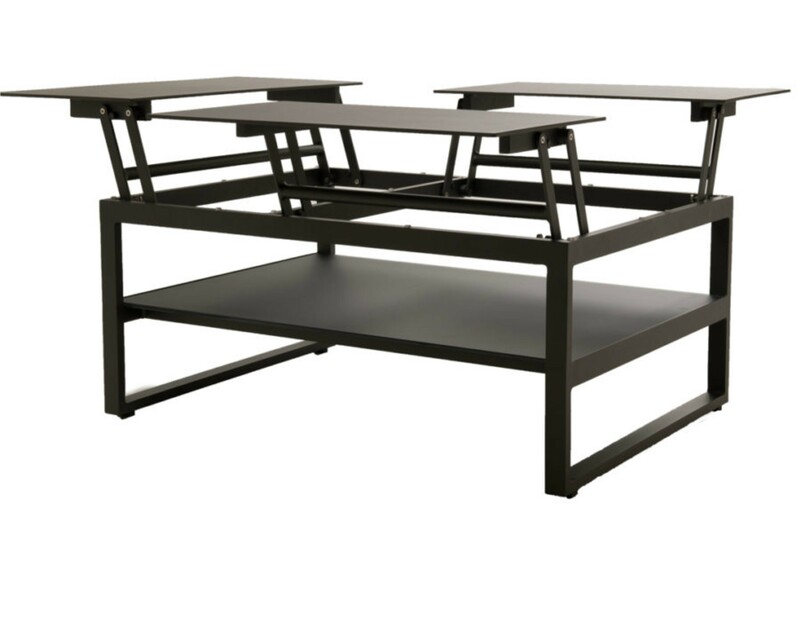 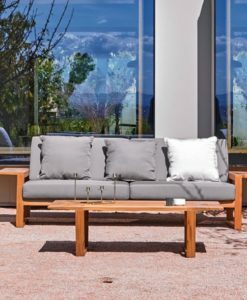 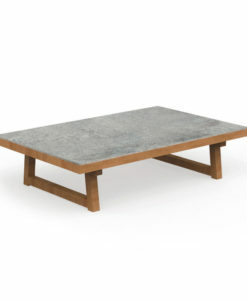 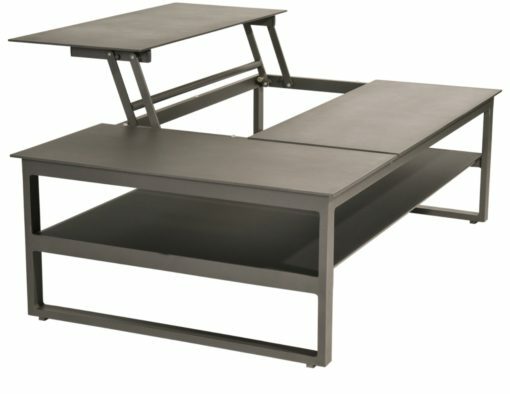 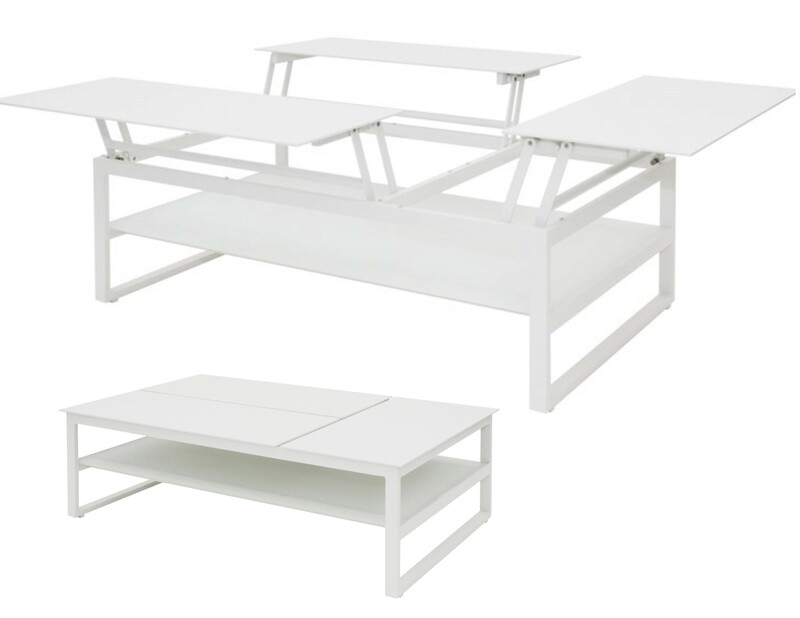 The high grade powder coated aluminum that is used to build this modern coffee table ensures its longevity.